12" with black and white labels in die-cut plain black glossy sleeve. 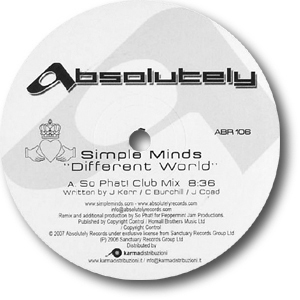 As for many of the Absolutely Records releases, copies are limited and have been distributed through DJ outlets. Copies are available through various on-line DJ outlets and/or eBay. 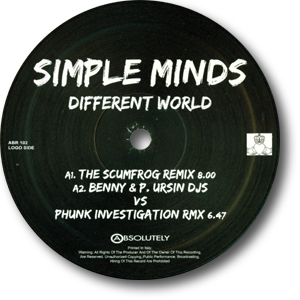 12" with black and white labels in die-cut plain white sleeve.